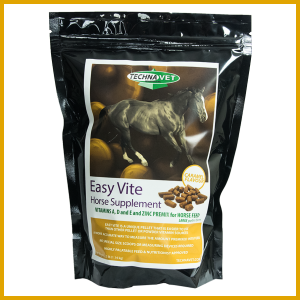 This unique feed supplement in powder form is used to help achieve optimal digestion in horses. 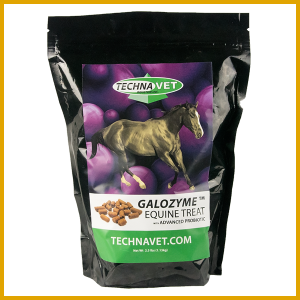 It helps prevent digestive upsets, therefore reduce stress, helps improve the microbial flora of the large intestine, helps improve appetite, helps impede the growth of disease-causing microbes during gastro-intestinal upsets. 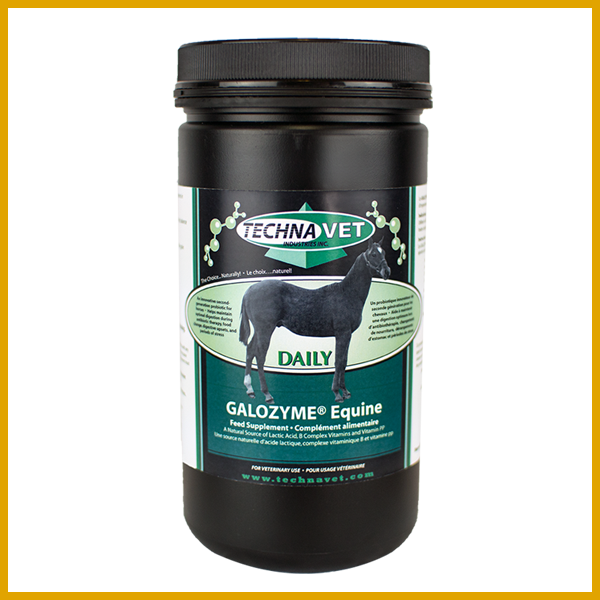 Galozyme ™ equine daily is used as a digestive supplement for regular maintenance of non working horses. 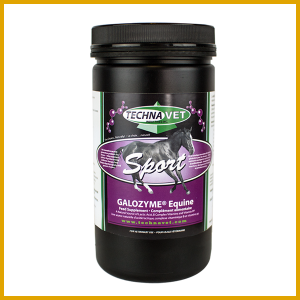 For competitive show and companion horses.